When it comes to smartphones and tablets, mobile apps get all the glory. 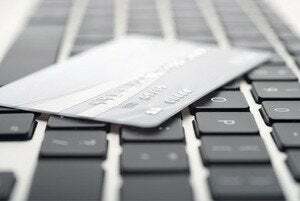 But they also eat up storage space on your mobile device, and they often cost money. And if you decide you need an app while you're away from the cozy confines of a Wi-Fi hotspot, they can be difficult, if not impossible, to download. 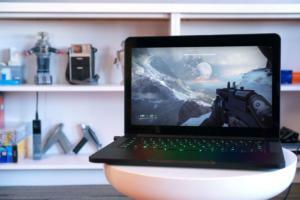 What It Does: Lets you upload and view streaming videos. 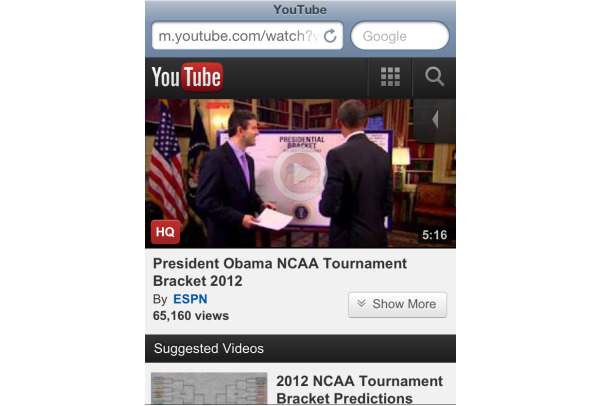 Why You Will Love It: Sure, your phone has its own native YouTube app. But bringing up the video site on your mobile browser instead will deliver a much better experience, one that looks and feels a whole lot more like the desktop version. And best of all, the videos look better, too, as the mobile app was built for use on EDGE networks and employs a video-streaming format designed for that now outdated network. 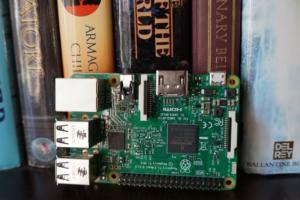 What It Does: Lets you store, manage, and read ebooks and other documents. Why You Will Love It: Reader's interface is so slick, it's easy to mistake this site for a mobile app. 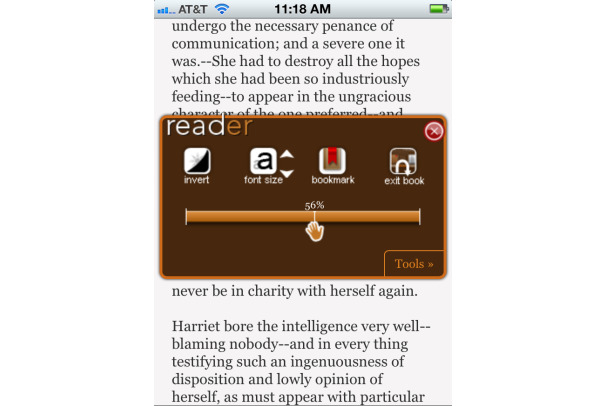 And it's more than just a pretty face: Reader lets you upload your own books, import documents, and borrow books from the built-in library, all without hassle. The handy "night time" setting will allow you to read in dim light without hurting your peepers. You can add a couple of books for free; to manage more than that, you'll need to pay for a subscription ($6 for six months). 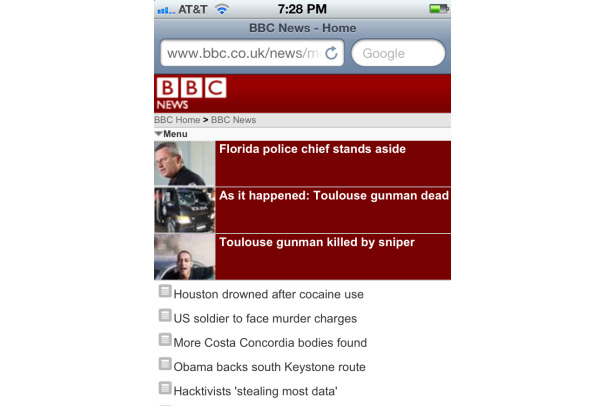 What It Does: Offers access to BBC news content. What It Does: Measures the speed of your mobile connection. 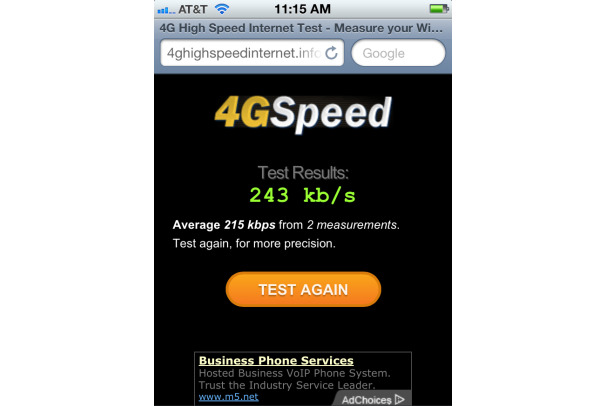 Why You Will Love It: Wondering if that 4G connection you're paying for is worth the price? 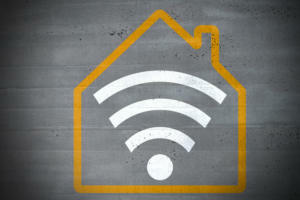 Or if your Wi-Fi network can really deliver? This handy utility will let you know, by measuring the speed of your wireless connection. Guessing games, begone. What It Does: Offers recipes, blogs, and other content from Food Network personalities. Why You Will Love It: Need help planning the perfect menu for your next holiday feast? 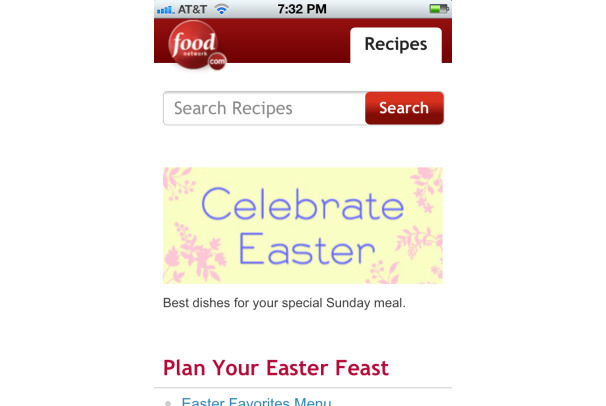 Leave the laptop behind: Food Network's mobile site makes meal planning a truly mobile activity. This site manages to sport a layout that's spartan enough to be viewed on your smartphone's small screen--even when it's covered in flour--but does so without looking boring and bare. 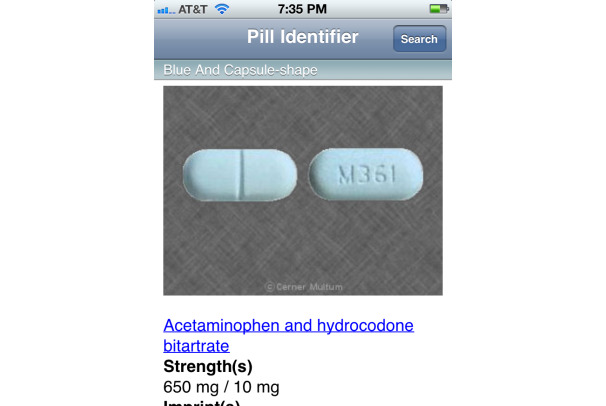 What It Does: Offers information on prescription drugs, including interactions and side effects. Why You'll Love It: Not sure if that pill you accidentally dropped on the bathroom floor is ibuprofen, or something else? Turn to Drugs.com and its pill identifier: Enter the color, shape, and any imprint, and in a matter of seconds, you'll be looking at a picture of it on your screen. This reference site does more than just ID pills; it also offers a wealth of information you can access on the go, such as whether that ibuprofen might interact with your new prescription. 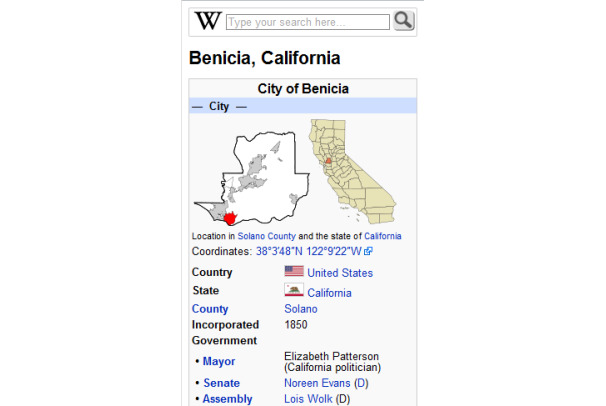 What It Does: Lets you search the Web and your local surroundings. Why You Will Love It: Google is the king of desktop search, but that doesn't mean the company is resting on its laurels and simply dumping its desktop version onto your mobile phone. Hardly. 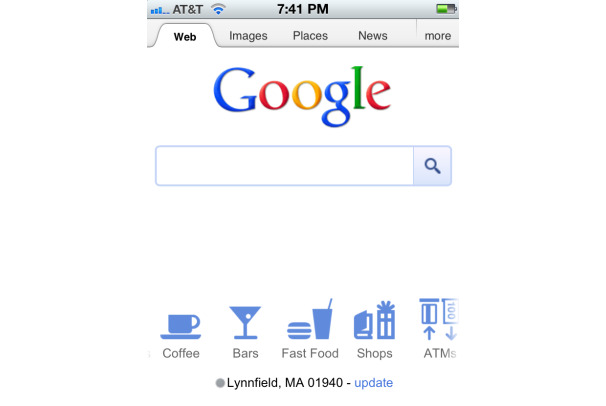 Instead, the mobile version of Google is a streamlined search engine that was clearly designed with mobility in mind. Want to find the nearest coffee shop? It takes one measly click. Ditto for nearby restaurants, ATMs, bars, and more. 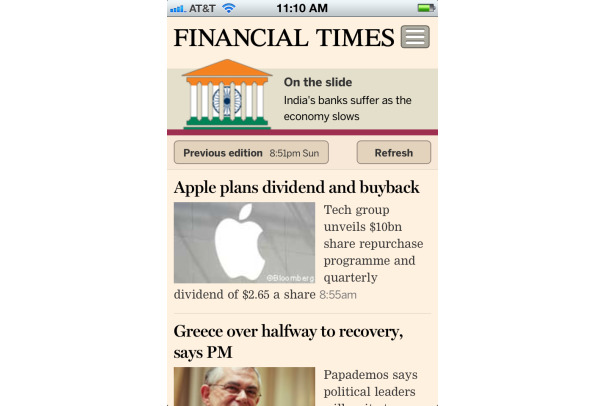 What It Is: The mobile site for the Financial Times. What It Is: The world's encyclopedia in your palm. Why You Will Love It:Wikipedia's arsenal of information is so vast and deep that it would seem impossible to jam onto a handset. And yet, the Wikipedia mobile site is a cinch to navigate: It leads with a distillation of the most important facts about your subject, then allows you to dig deeper by opening up more detailed subsections of each entry. Images are expertly scaled to your screen. 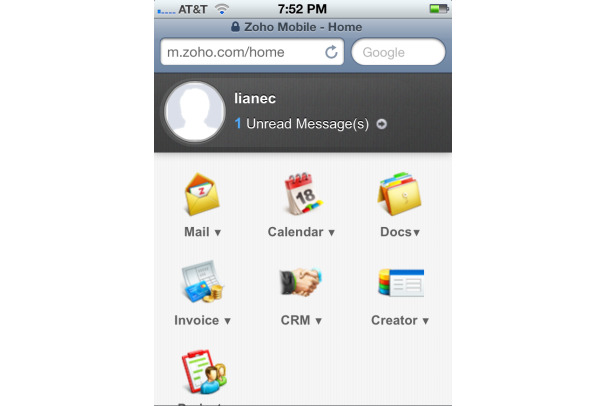 What It Does: Offers mobile access to Zoho's suite of Web-based productivity apps. Why You'll Love It: No need to download an office or productivity suite to your phone. Zoho's mobile site makes it easy to access its Web-based suite, where you can edit and create new documents, invoices, presentations, and more. 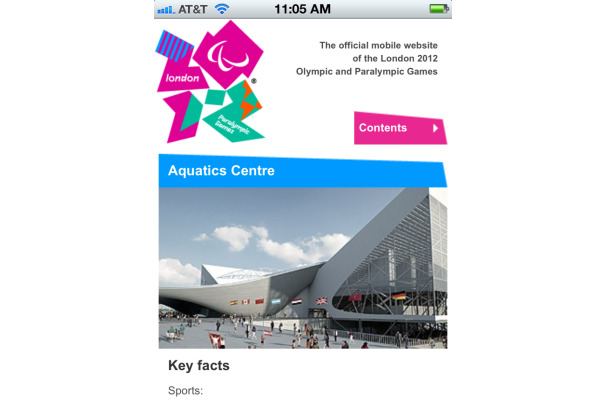 What It Is: The official Website of the London 2012 summer Olympics. Why You Will Love It: It's bright, bold, and colorful...and actually quite useful. It's packed with information about the 2012 Summer Games, with everything from news stories and a "Days to Go" countdown to images and Webcams of Olympic parks. What It Does: Sells stuff. 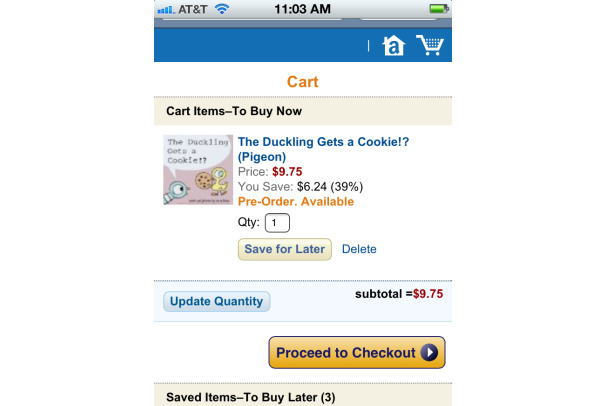 Why You Will Love It: First, I have a confession to make: I hate the cluttered look of Amazon's desktop site. It simply has too much, well, stuff going on. But I love the streamlined look of Amazon.com on my smartphone. It's sleek and elegant, making it easy to scroll through products and my account. And buying all that, well, stuff, is a snap, too. What It Does: Allows you to calculate your water usage, and offers tips on cutting back. 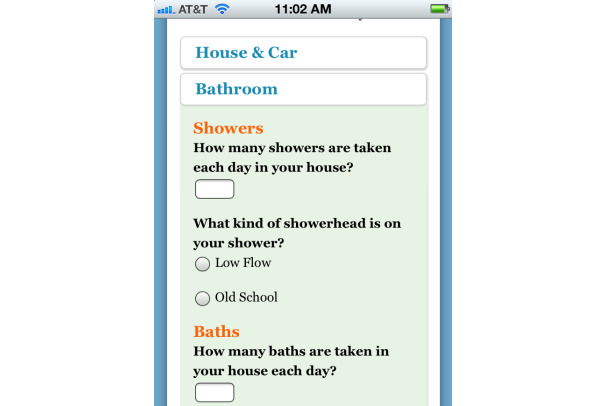 Why You Will Love It: While this app is California-centric (it's run by the Association of California Water Agencies), it offers something for people in all geographies: a handy calculator that helps estimate your annual water usage, and then offers ways you can conserve. Oh, and it has pretty pictures, too. What It Does: Lets you upload and share photos. Why You Will Love It: Viewing photos on a small screen is not always a pleasant experience, especially if you're trying to see more than one snapshot at a time. 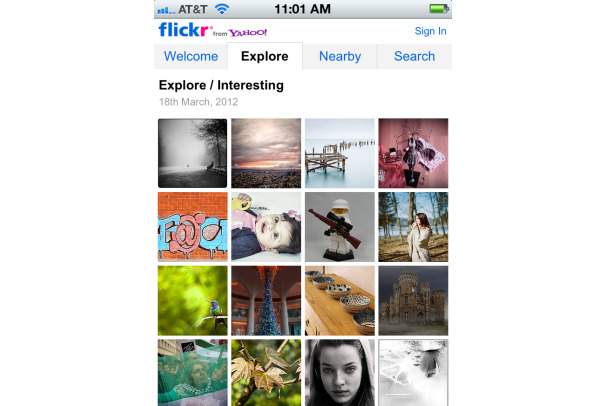 But Flickr's mobile site not only makes scrolling through multiple photos enjoyable, it actually offers a better experience than its desktop counterpart. Why You Will Love It: Just as translating a photo-sharing site to a small screen can be a challenge, so, too, is making the transition with a video-centric site. 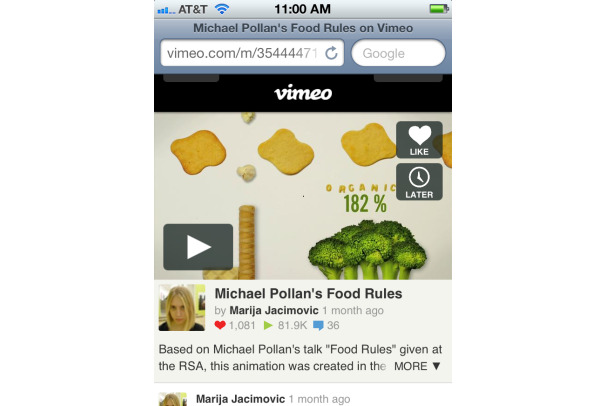 But Vimeo's mobile version excels. It presents videos in a neat, clean manner, making it easy to discover new content, to find old favorites, and then to watch it all. 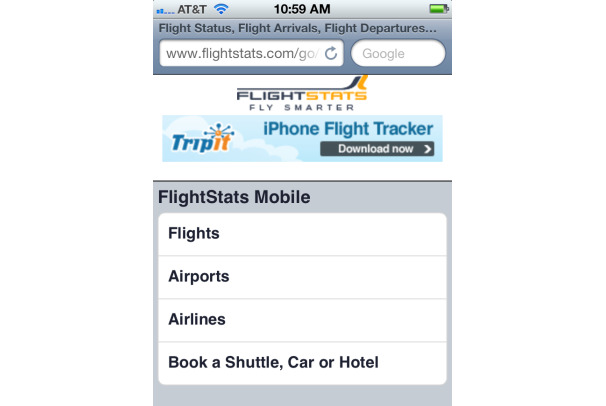 What It Does: Lets you check the status of flights and airports. Why You Will Love It: You're in a cab, rushing to get to the airport on time. Wouldn't it be great if there was a site that made it easy to find out the status of your flight on the small screen of your smartphone? There is. 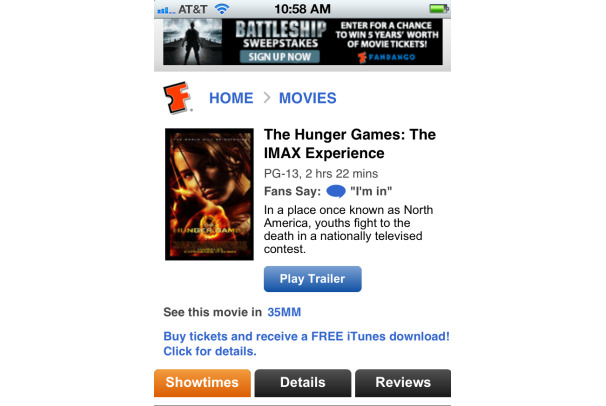 What It Does: Offers information on movies, sells tickets. Why You Will Love It: Fandango is one of those sites that can be overwhelming when viewed on a desktop. 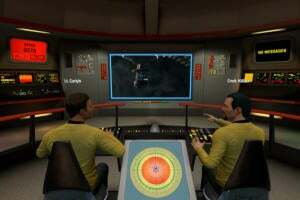 It's packed with information and images, and often features flashing ads. Luckily, the mobile site is a more calming, Zen-like experience, offering you easy links to the information you need, without throwing anything extra in your face. What It Does: Lets you view animated Doppler and satellite radars for numerous locations across the U.S.
Why You Will Love It: Too often, mobile is code for "dumbed down." But not with iWeathr.com. 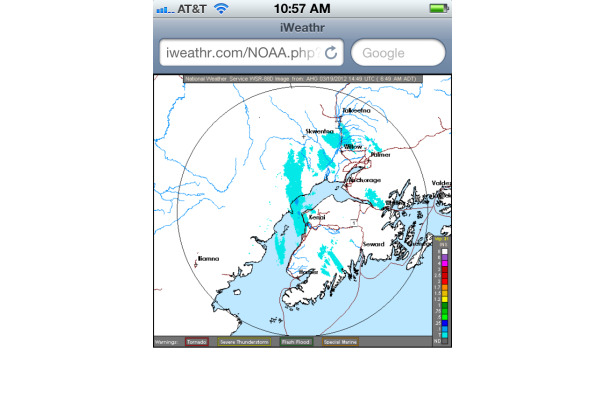 This mobile site may not be the prettiest around, but it delivers a wealth of information that weather enthusiasts will appreciate, including the ability to view real-time animated radars for many U.S. locations. What It Does: Offers news stories, photos, and videos of National Geographic content. Why You'll Love It: If you're killing time on the bus or waiting in the doctor's office, don't waste those precious minutes playing Angry Birds. 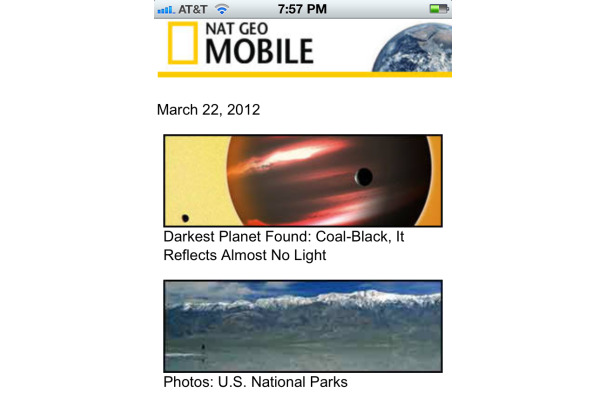 Head to National Geographic's mobile site, instead, where you can read interesting articles about the solar system, browse photos of our national parks, or watch videos of underwater creatures. You won't just feel smarter, you might actually be smarter, too. 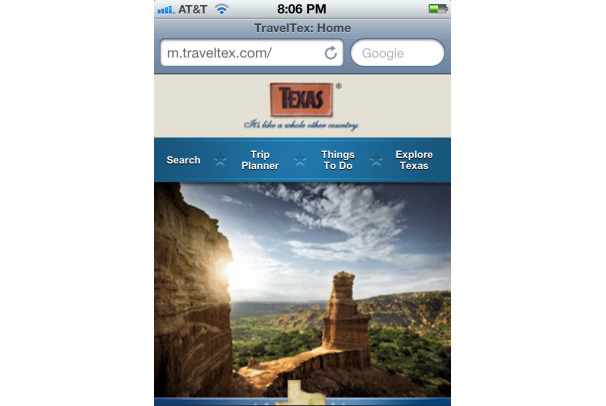 What It Does: Offers information about visiting and traveling through Texas. Why You'll Love It: If you've never had the urge to visit Texas, well, you just might after taking a look at Travel Texas. This site has the basics of trip planning covered, offering you plenty of information on places to visit and things to do. But it would all be for naught without the site's attractive layout and easy navigation, which make it a pleasure to peruse. Oh, and the pretty pictures don't hurt, either.